As you improve your running, it is very easy to forget how hard it was to start out. 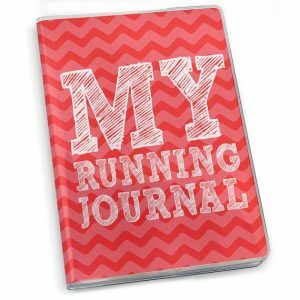 In keeping a diary, you will always have evidence of the hard work you put into your training in the early days, and it will act as a motivator to you when you need that extra kick. I have attached an Excel Training log with this email that you can use. Keep it on your desktop and update every day. 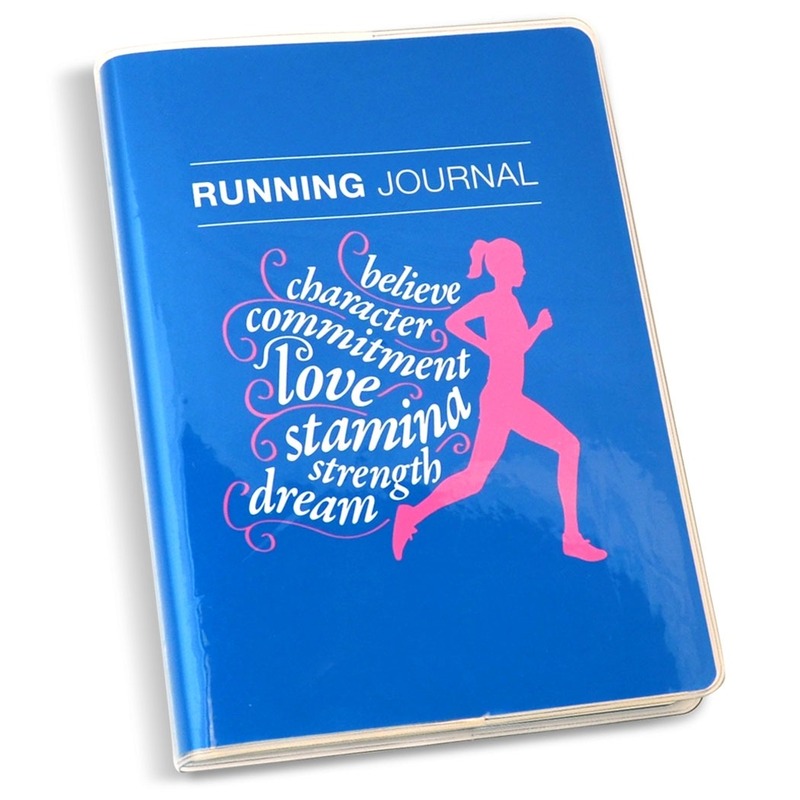 Alternatively treat yourself to a nice new notebook to log your new running career.